The Italian court ruled that the unnamed child “has been damaged by irreversible complications due to vaccination (prophylaxis trivalent MMR)”. 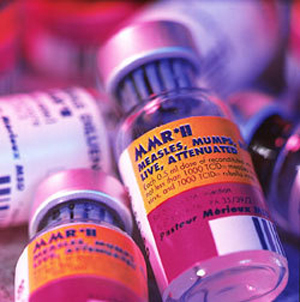 The child received the vaccine in March of 2004 and on returning home immediately developed adverse symptoms. During the next year the child regressed, receiving the autism diagnosis one year later and is now 100% disabled by the disease.